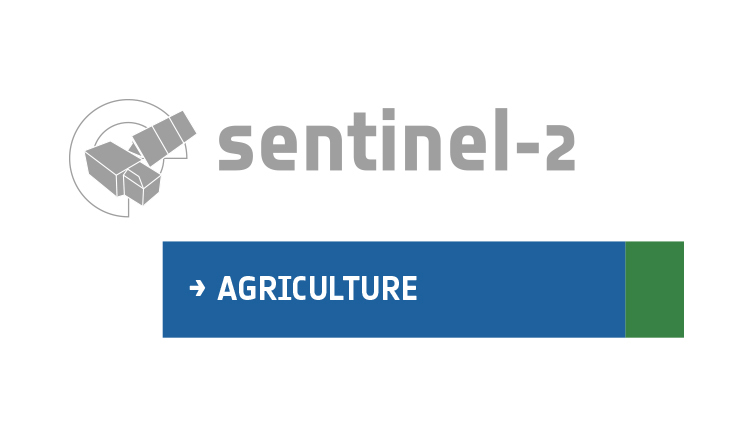 I followed the: http://www.esa-sen2agri.org/resources/faq/#is-there-a-way-to-import-existing-products-into-the-database which allowed me to successfully import l2a and l4b products (which I had from another Sen2Agriv1.8.3 instance). The products are correctly inserted into the postgres dBase (visible in pgadmin3). I would be very grateful if you could indicate how to make the L2A products visible in the Web Interface. Are the products inside the season? If the products are correctly inserted into the database (in the “product” table) you should be able to see them only if they are inside the season of the site. If they are outside the season, they are not displayed in the web interface of the system. Thank you for the hint. The products were indeed outside of the season, and now they are visible in the Web Interface.